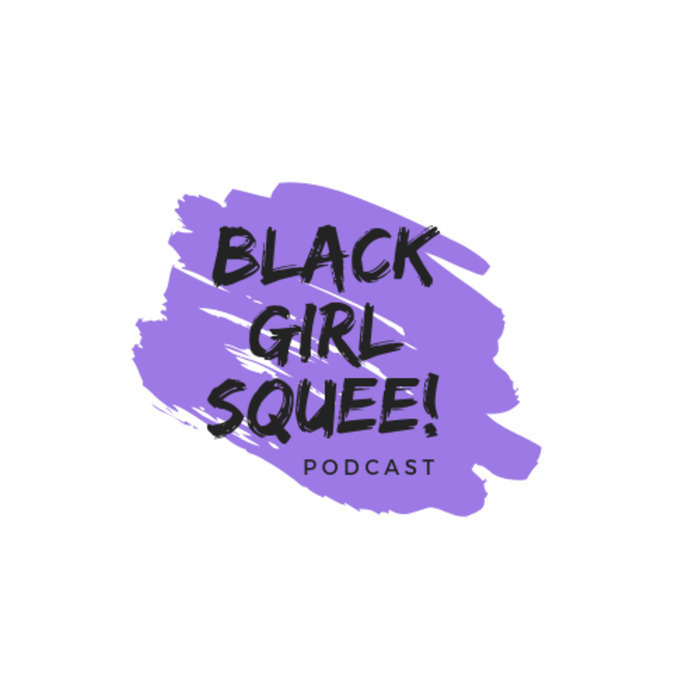 BGS Extra: Infinity War (with Savannah J. Frierson) | Black Girl Squee! 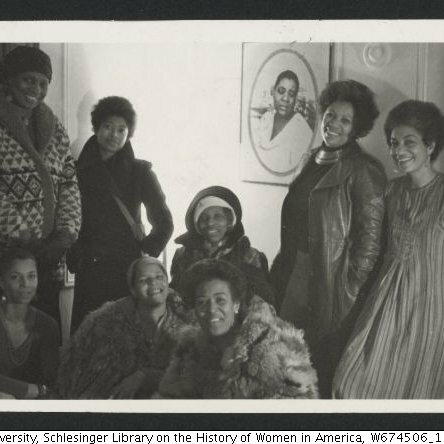 Friend of the show and author, Savannah J. Frierson (Being Plumville, Reconstructing Jada Channing) is back to talk about the latest Marvel movie with me. SPOILERS for Avengers: Infinity War and other MCU films. Fans of Tony Stank and Dinkle Strange might wanna skip this one. This review is coming from the perspective of two weary, Black MCU fangirls who have been watching since the beginning. 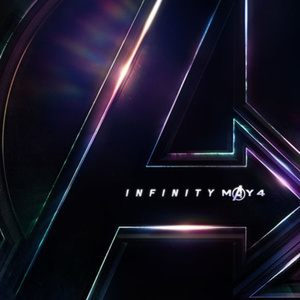 Intro/Outro is "The Avengers " by Alan Silvestri. Support the show at https://patreon.com/blackgirlsquee.